Raised in the backcountry of Texas, Michael started his career shooting rabbits, squirrels and learning to hunt with his father and grandparents. 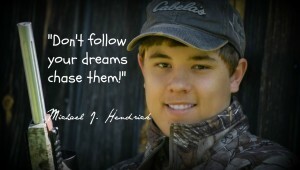 At the age of 12 Michael harvested a 21 point non-typical whitetail buck. Determined to do it again, Michael took every opportunity to observe, research and hunt whitetails. In 1998, his hard work and perseverance paid off when he downed a free range 199 inch gross Pope & Young non-typical whitetail buck. Michael Hendrick still holds the Texas State Record. He has also harvested several Boone & Crocket bear and antelope as well as numerous other Pope & Young animals. 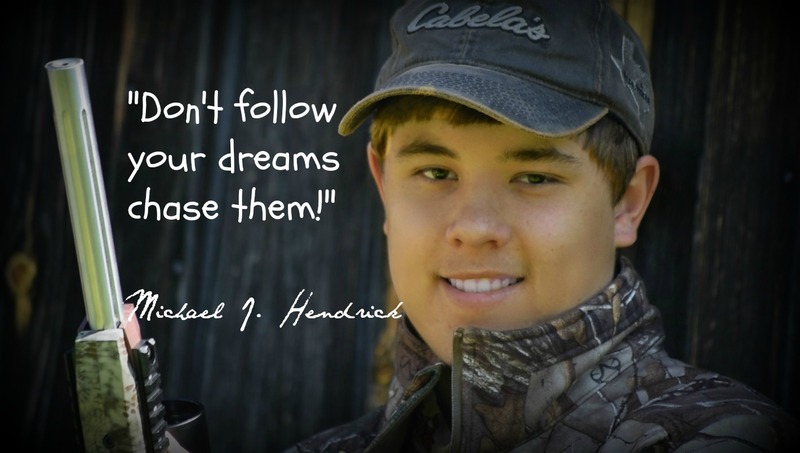 Owner and operator of Hendrick Outdoors, H & H Hunt’n, Hunters 4 Christ and Huntnleases.com, Michael has been featured in industry magazines and newspapers from around the country. 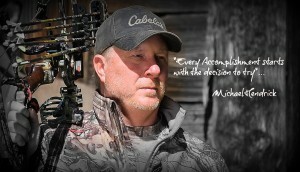 As part of the Cabela’s Pro Staff Michael is wealth of knowledge and deadly in the field. 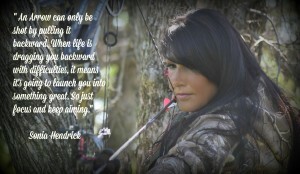 Born to hunt , Michael J. (MJ) harvested his first season of big game animals at the age of 5 – including a 9 foot alligator. 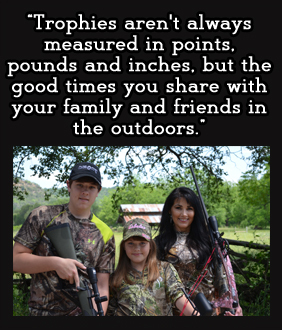 Since then Michael has had numerous animals qualify for Pope & Young, Boone & Crockett, and Trophy Game Records of the World, including a 34″ Gold Medal Free Range Axis Buck and a Gold Medal Sika Deer. Michael J. is a genuine, outgoing, southern gentleman. He plays HS football, hangs with his friends and has an uncanny ability for hunting waterfowl and predator hunting. 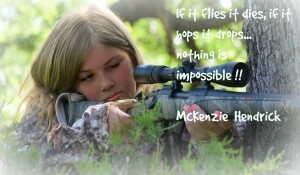 McKenzie may be the youngest Hendrick, but she brings up the back with a fire and friendliness sharper than any huntress west of the Mississippi. 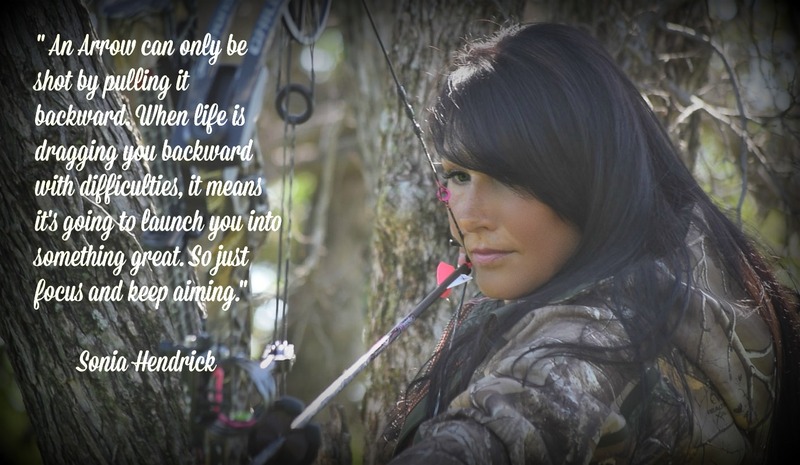 She is a true country girl that loves her Grandma, meeting new people and going hunting with her family. 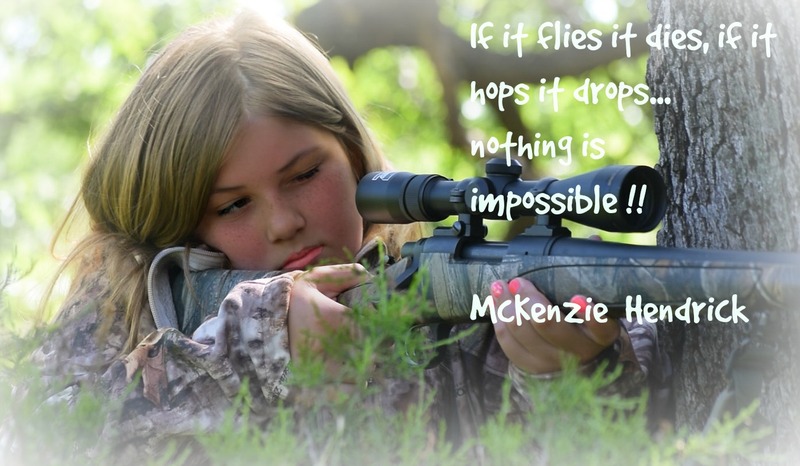 Kenziestartedshooting a compound bow at the age of 6 and harvested her first big game animal, a wild hog, with a crossbow on national television.